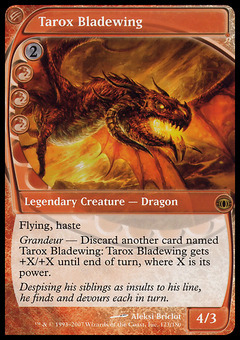 Utopia Mycon ($4.49) Price History from major stores - Future Sight - MTGPrice.com Values for Ebay, Amazon and hobby stores! 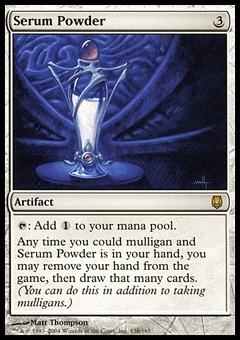 Card Text: At the beginning of your upkeep, put a spore counter on Utopia Mycon. 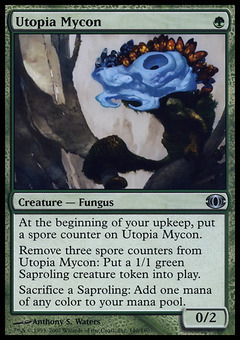 Remove three spore counters from Utopia Mycon: Put a 1/1 green Saproling creature token onto the battlefield. Sacrifice a Saproling: Add one mana of any color to your mana pool.